There is no such thing as bad weather - only inappropriate clothing! Don't let the rain keep you indoors. 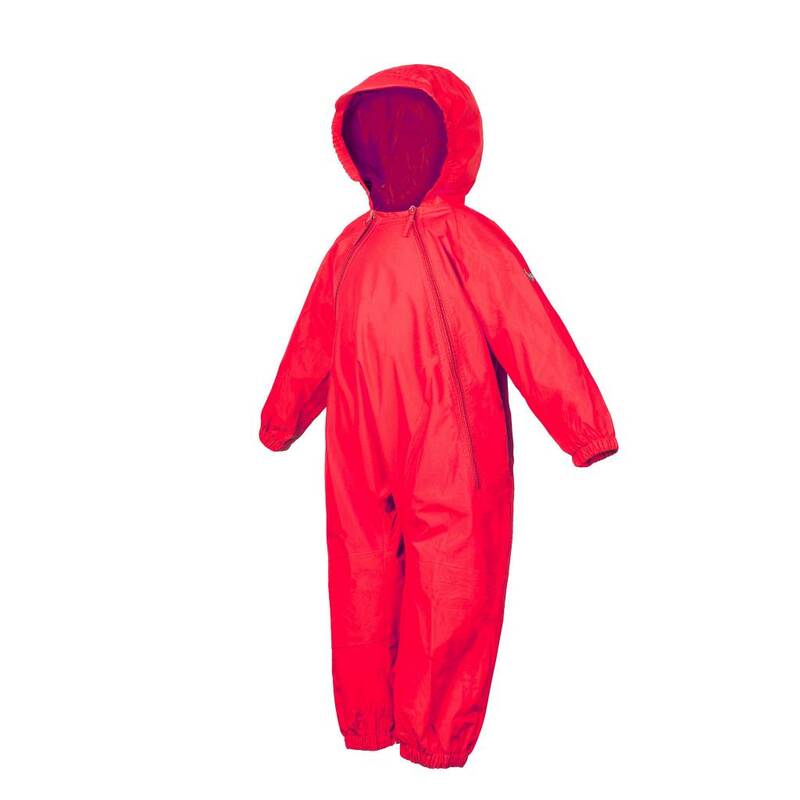 Splashy rain suits keep kids dry and comfortable. Besides, sometimes it's fun to have the park all to yourself! Breathable, durable, waterproof nylon - no harmful PVC. Double zipper for easy on and off.